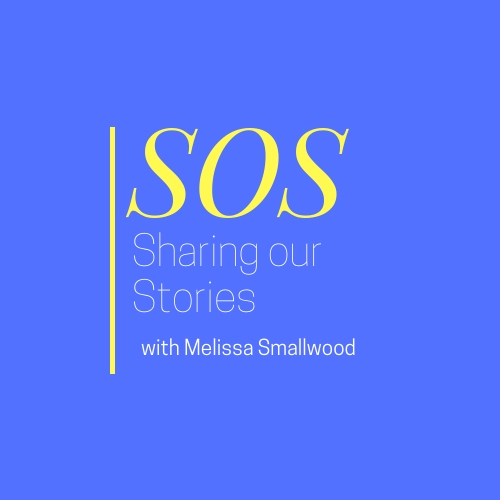 So excited to share the inaugural episode of The SOS Podcast with Melissa Smallwood! Sharing Our Stories was my original podcast on Blog Talk Radio way back in 2009. Recently, I felt a stirring to relaunch it and share the stories that make up our lives. And, here we are. Enjoy this episode as I share a little of my heart and then interview the fabulous Kristy Sutton of This Hard Calling as she shares her story of foster care, adoption and starting a non-profit. You can connect with Kristy on Facebook and Instagram as well. Listen in and be sure to let me know what you think! And, if you would be so kind, please subscribe to the podcast and leave me a review! That helps get my podcast shared with other listeners!